The 2018 Canton Fair was successfully held and lasted for 5 days, between 15th and 19th in April with more attendees, more creative and more international. 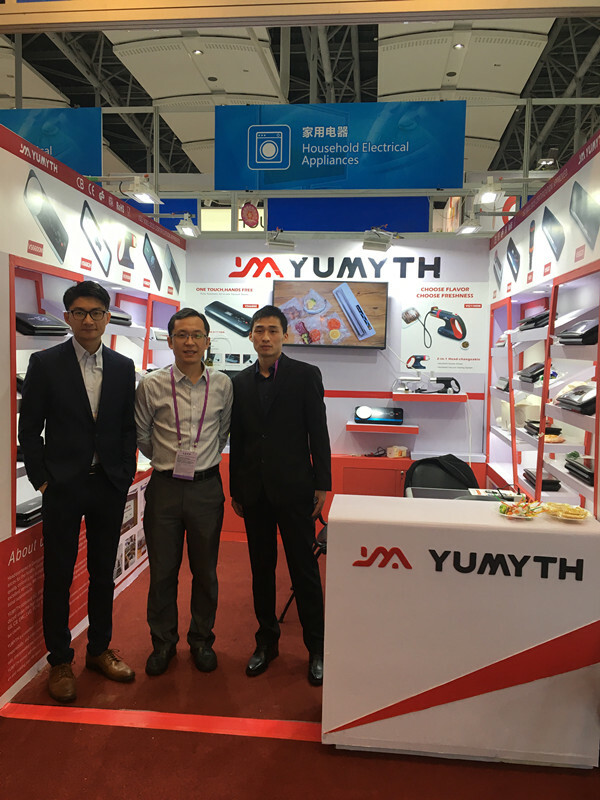 Yumyth had a presence at household electrical section with its diversified and easy-to-use vacuum sealer machines. We know the pain points clearly encountered by most people and try our best to sort it out. This is our booth. All of the innovative and handy vacuum sealer products are on display. 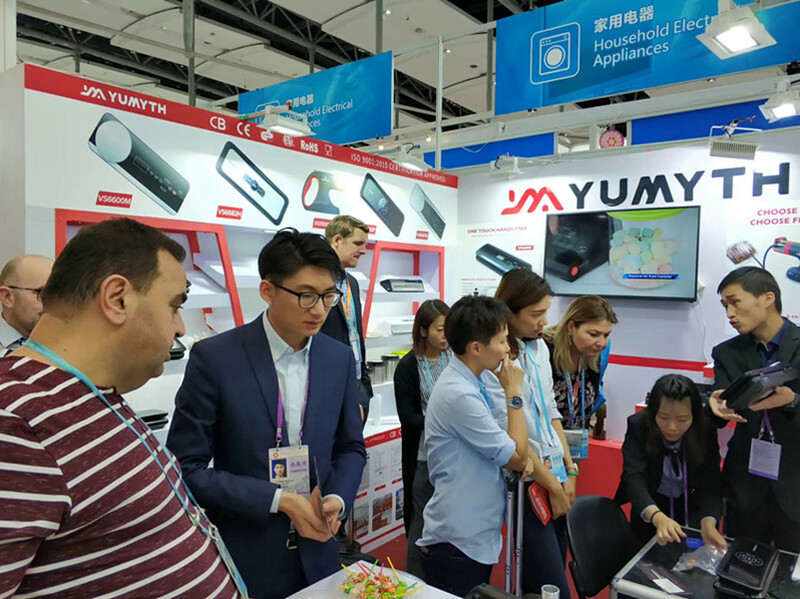 During the exhibition, a host of solution-seekers visited our booth and our products receive positive acclaim from lots of clients, new and regular. Yumyth called added attention to Smoking Infuser. Smoking Infuser is the newly-launched product. Plenty of buyers showed great interest in it. Quite a few customers placed a sample order for testing. Our profession staff is busy in serving the clients around the world. Other new vacuum sealing machines were also in the limelight. Many great features have been incorporated into them like electronic scale, built-in bag cutter, NTC temperature senor and automation. For example, vacuum sealer known as VS6680M is equipped with automatic opening and closing of the lid, which spare you the trouble to press hard. These mini vacuum sealer make it handy and convenient to use for home cooks in their kitchen. 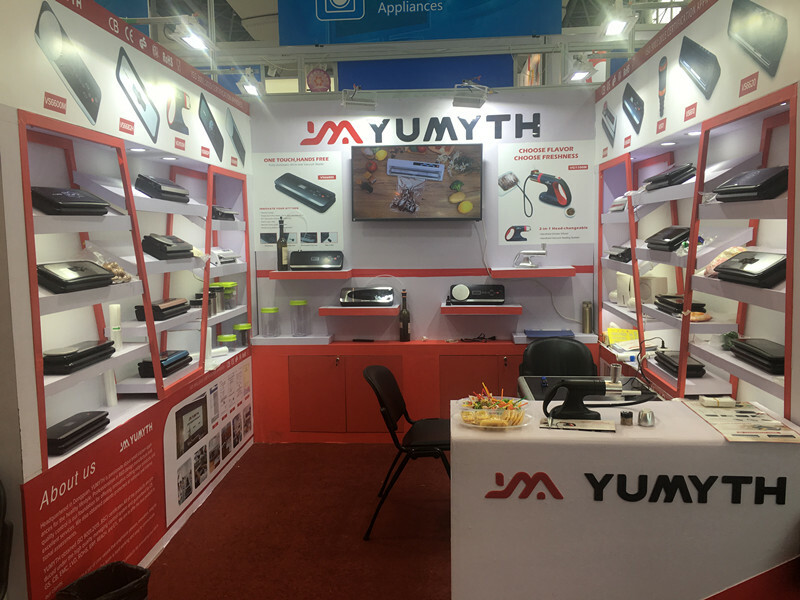 Over the past few yeas, Yumyth has served as the innovative designer and manufactures in household electronic appliances in connection with vacuum sealing equipment, sous vide cooker, wine stopper and so forth. 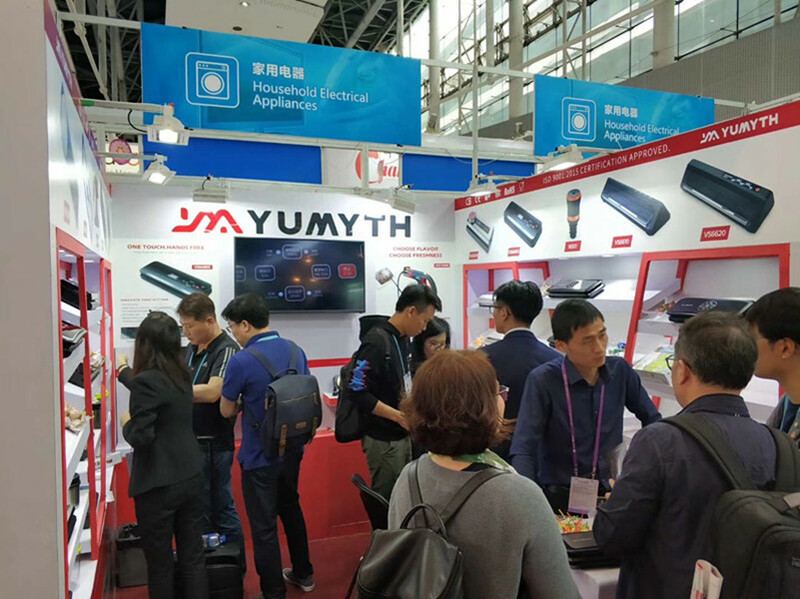 For the next coming years, Yumyth will continue to devotes itself to innovative design and invest abundant capital fund into R&D. Look forward to your visit in the next Canton Fair.